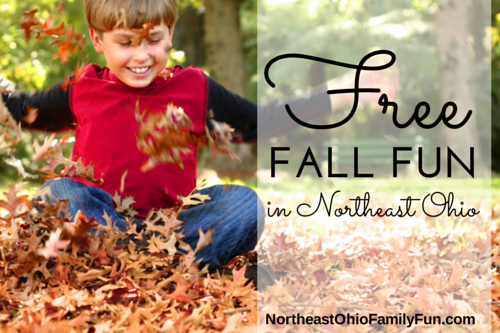 There are so many FREE (and low cost) family activities that take place throughout Northeast Ohio and the fall season is no exception. 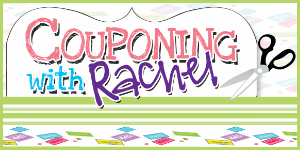 Use this list to plan free outings for your family. Enjoy! Know of any other free events that should be included? 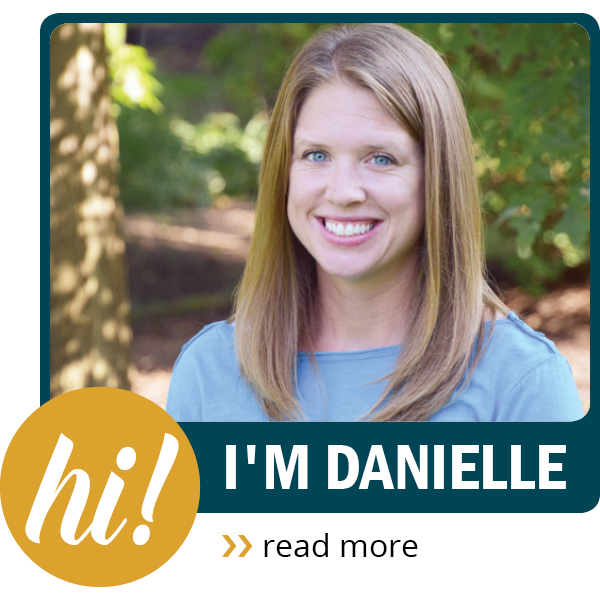 Please email Danielle at danielle@northeastohiofamilyfun.com with the details. Thanks for helping us all stay in the know! 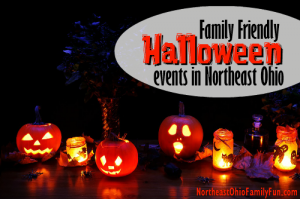 Remember to LIKE Northeast Ohio Family Fun on Facebook to keep up to date on the latest Northeast Ohio fun! With the changing leaves and beautiful flowers, the fall season is the perfect time to get outside and enjoy nature. Thankfully there are many great FREE outdoor options to choose from. Northeast Ohio Fall Foliage Driving Tours – Take a relaxing drive along these predetermined routes and see the beauty of the changing leaves. Summit Metroparks Fall Hiking Spree – Get out and explore the trails at the Summit County Metroparks and earn free rewards. Note: This is a FREE program for Summit County residents, out-of-county residents pay to receive their hiking rewards ($10 for first-year hikers, $5 for veteran hikers). Medina County Parks Trekking Through Autumn Hike the trails at the Medina County Parks and receive an award. Awards are free for Medina County residents, there is a small charge for out-of-county residents. 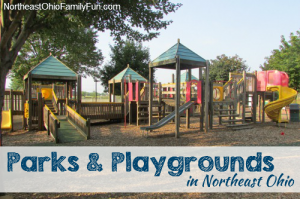 Parks and Playgrounds across NE Ohio – Read reviews, check out pictures and plan your next outing! An added bonus: During the fall months playgrounds are often less crowded so your kids won't be waiting in line for a swing! Children’s Garden at the Canton Garden Center – Located in Stadium park in Canton the Children’s Garden hosts a variety of education classes and programs for children. Admission is FREE. 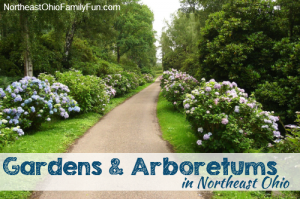 Schoepfle Garden & Children’s Garden – Part of the Lorain County Metroparks, the beautiful garden is free and open to the public. The carousel located in the Children’s Garden makes it even more memorable. Did you know there are a number of indoor places where you can play for free? This is a great options for when the temperatures start to drop and playing outside becomes less desirable. Playland at First Christian Church – Indoor playground located at First Christian Church in North Canton. Very well kept and open to the public during select days/hours during the week. Also available to rent for birthday parties. Playground World in Avon– Located in Lorain County and offers FREE play on select times throughout the week. Also available to rent for birthday parties. Playground World in Chesterland – Located in Geauga County and offers FREE play on select days/times throughout the week. Also available to rent for birthday parties. 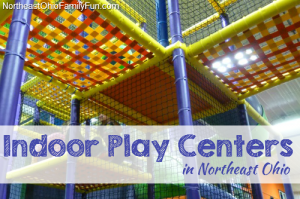 DiscoveryWorks – The amazing indoor play area at the Avon Lake Public Library. One area designed for infants through age 7, and another Tweens area for age 8 and older. Lowe’s Build and Grow Clinics – During select Saturdays Lowe’s Home Improvement stores host a FREE Build and Grow Kids Clinic where kids can build their own wooden project. Project themes change each week. In addition to the building fun, each child receives a free apron, goggles, and project pin. FREE Museum Admission Day (Saturday, Sept 27, 2014) – This annual event offers free admission to 1,00s of museums across the country. There are over 10 options in the Northeast Ohio area as well. Be sure to register and print your ticket in advanced. Trolley Museum Tours of Northern Ohio Railway Museum – The museum is open for walking tours on Saturdays from mid-May until the end of October. Family Days at Cleveland Museum of Art – While admission to the CMA is always free, they also offer free family fun activities on the second Sunday of each month. Themes and activities change monthly. 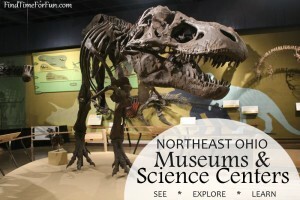 Family Fun at Massillon Museum – The activities are open to all age and incorporate a new theme each month. No registration is required. Just show up any time between noon-2pm. 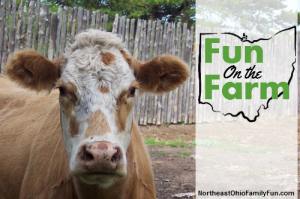 FREE Lorain County Farm Tour (Saturday Sept 27, 2014) – Drive-it-yourself farm tour featuring multiple farms throughout Lorain County. FREE Stark County Farm Tour (Sunday Oct 4, 2014) – Drive-it-yourself farm tour featuring multiple farms throughout Stark County. FREE Wayne County Farm Tour (Saturday Oct 11, 2014 & Sunday October 12, 2014) – Drive-it-yourself farm tour featuring multiple farms throughout Wayne County. Kid's Farming Frenzy (Saturday October 18, 2014) – Family friendly activities, agriculture learning stations and farm skills contest. Malabar State FarmPark – Admission is always free. Enjoy hiking, the visitors center, animals and more. 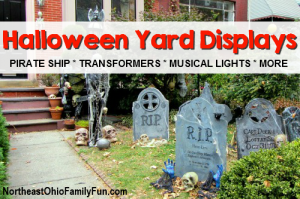 FREE Halloween Yard Displays – A house transformed into a pirate ship, the transformer house, musical light displays and much more. 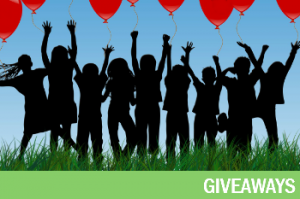 Current Ticket Giveaways – Enter for your chance to win tickets to some great Pumpkin Farms & Fall Festivals, Corn Mazes and other Halloween events. Good Luck! Know of any other FREE events or attractions? Leave a comment below or email me and we'll get it added. Thank you for this site. It gives me great ideas to do with the grandkids.